Half a block from the beach at Shaw+GGs Cove in North Laguna Beach. 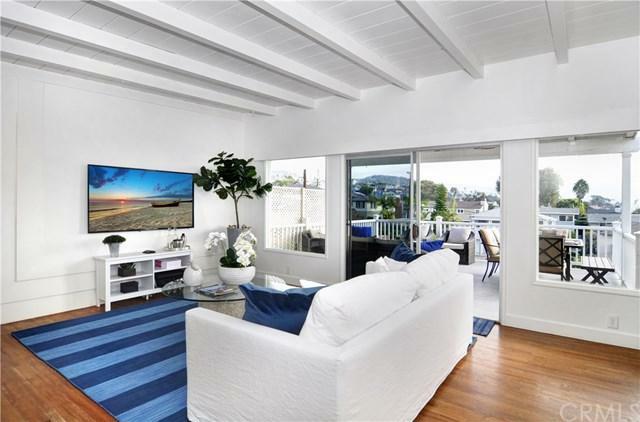 White Water, Coastline and City Light Views from this Fantastic Property! 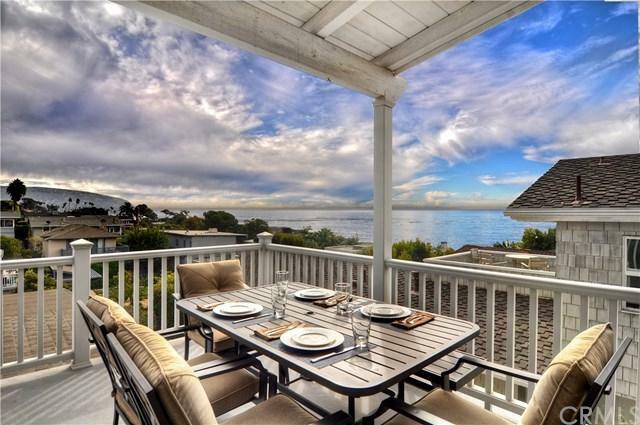 Incredible Ocean Views from the Large Viewing Deck. 2 Bedrooms, each with Ocean Views, and 1 Full Bath. Designer Furnished, and Fully Stocked with Hotel Quality Housewares and Linens. Smart TV+GGs and iHomes in Every Bedroom and in the Living Room, Cox Cable TV and Complimentary Internet. There+GGs a BBQ and Eating Area on the Deck, Printer/Scanner/Fax. Full Size Stackable Washer/Dryer, Microwave, Dishwasher, Fridge and Ice Maker. The Property is Accessed through Keyless Entry. Located on the Ocean Side of Coast Highway, Close to Shaws Cove, Fisherman+GGs Cove and Crescent Bay Beaches. Half a block from the Laguna Beach Trolly Stop. Shaw+GGs Cove is famous for it's Fabulous Beach with Wonderful Rolling Waves and Perfect for Water Sports like Paddle Boarding and Snorkeling. 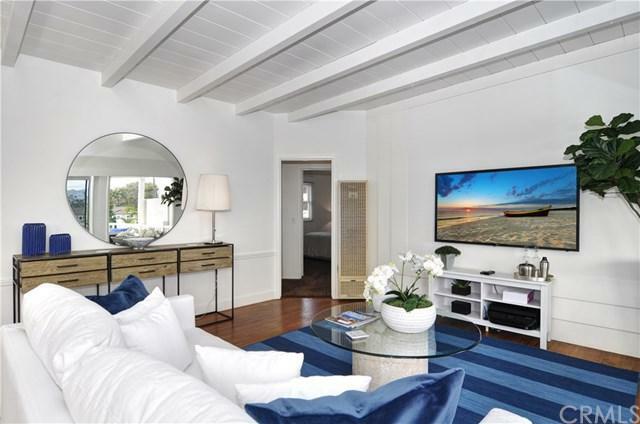 Enjoy this Close Proximity to all the Charm of Laguna Beach, with Stunning Beaches, Shopping, Art Galleries and 5-Star Resorts.